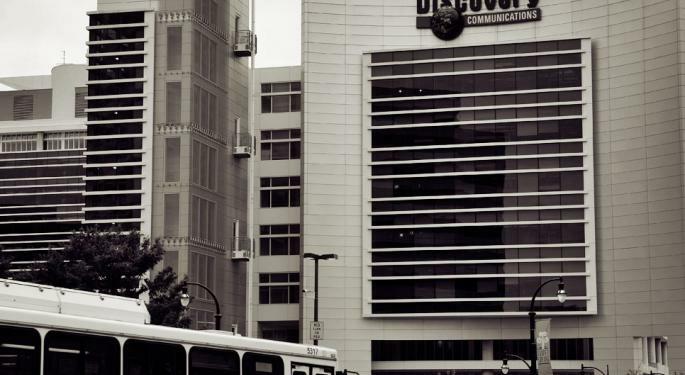 The case for buying Discovery Communications Inc. (NASDAQ: DISCA) stock is simple: despite "legitimate concerns," the upside potential is "too significant to ignore," according to Pivotal Research Group. Analyst Brian Wieser upgraded Discovery Communications from Hold to Buy with a price target lifted from $24 to $28. The "death" of television-related media properties is "greatly exaggerated" but at the same time there are always "some truth" to investor concerns, Wieser said in the upgrade note. 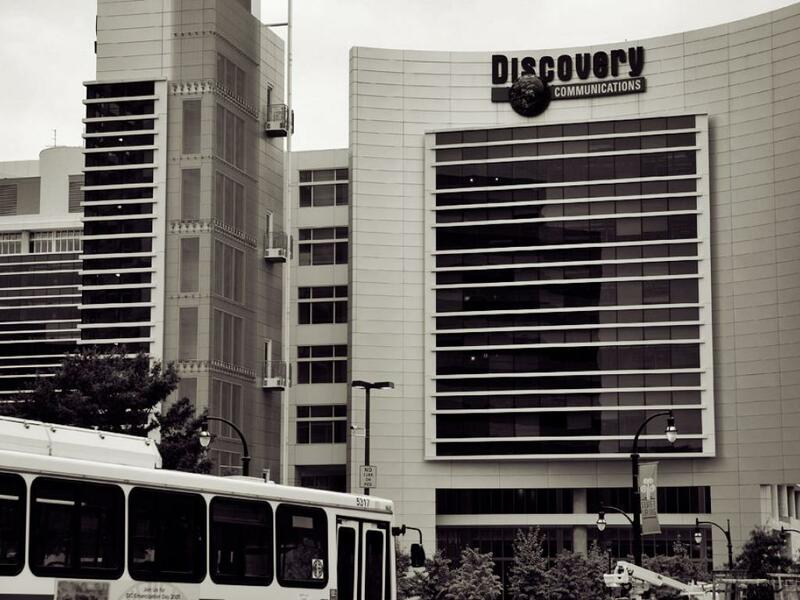 Many stocks, including Discovery Communications, are trying at valuations that do not reflect reality, and bargains in the group "will become evident," the analyst said. For instance, spending on national TV ad inventory is "soft," but TV is still the "central place" for advertisers, as the platform remains superior for reinforcing brands, Wieser said. Discovery's commercial audience reach, coupled with its digital initiatives, remained "relatively stable" over the past few years, the analyst said. On an EV/EBITDA basis, Discovery stock continues to lag other TV-centric peers which do not necessarily have a more favorable growth trend, Wieser said. While there is no specific catalyst ahead that can close the gap, the potential for M&A activity can help sentiment, the analyst said. While there is no guarantee Discovery will sell itself, a "scarcity" exists of sizable media assets that larger media peers can look at more favorably to meet their own financial targets over the coming quarters, Wieser said. Shares of Discovery Communications were up 0.67 percent at $21.09 at the close Monday. Photo by dcJohn via Wikimedia.